Munhua, founded in 1975, is an injection molding and engineering firm that specializes in top grade plastic tableware as well as home-use plastic products. Our two factories are situated in Sungai Rasa Industrial Park in Klang, Malaysia. Both factories manufacture 100% own brands of quality plastic tableware and home-use plastic ware, which boasts of various hot-selling series such as bowls, plates, cups, spoons and so on. Through years of hard work, we have been able to reach the entire West Malaysia in terms of market coverage, supplying to end customers consisting of all sorts of restaurants and families. In the future, we shall further expand our business empire with our quality products and reputation. 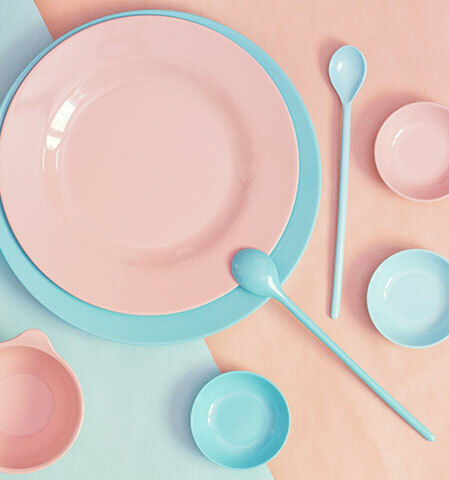 We have developed a diverse range of best-selling plastic tableware series with sophisticated expertise and opulent production facilities, keeping abreast with trendy aesthetics and craftsmanship, and gradually shifting the focus to green plastic ware for safer use, with the aim of ensuring sustainable development for our ‘Tigerware’ brand. We utilize only the best, safest and the most brand new raw materials to manufacture safe, durable and tasteful plastic tableware that complies with the strictest food safety standards to embellish your lifestyle.